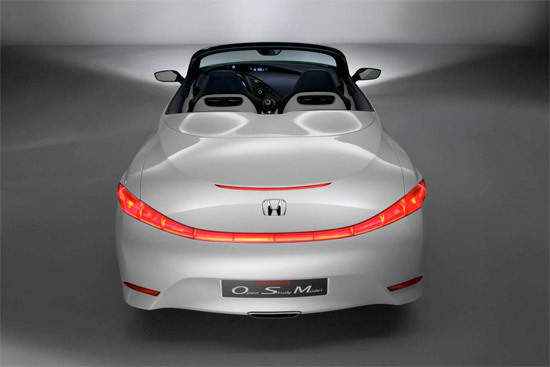 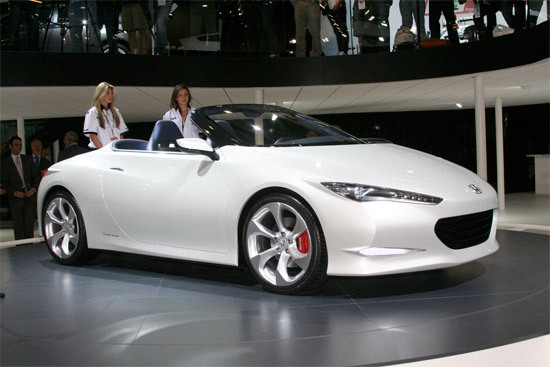 Honda’s OSM (Open Study Model) concept debuted at the British International Motor Show recently. 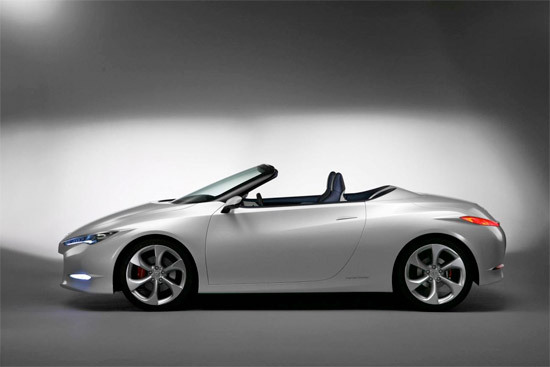 It’s not only a two-seater but a low emission vehicle. 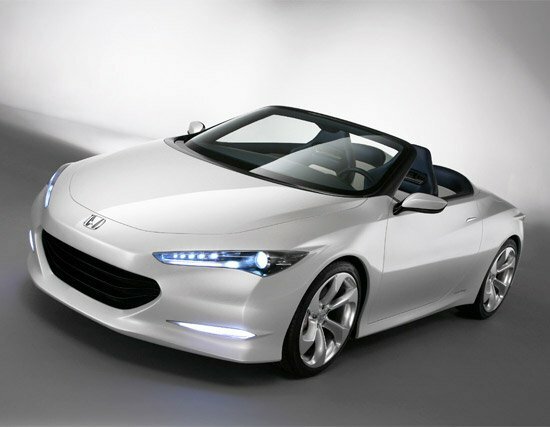 Could this be the next S2000?